The future just got a little darker, and a lot colder. 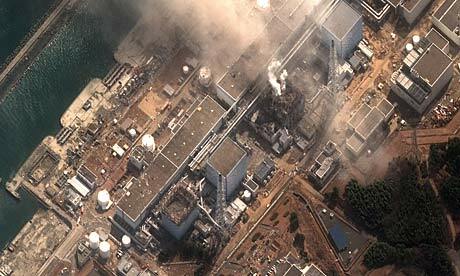 The triple-tragedy of Japan's earthquake, tsunami and nuclear disaster has - as Euan Mearns anticipates - moved us inexorably towards a world more dependent on fossil fuels and therefore more vulnerable to their depletion. If the British abandon their nuclear building programme then their coming 'energy cold' will be our 'energy flu'. Renewables will simply not fill the gap - too great a reliance on renewables will leave us cursing the darkness. The priority right now, of course, is the successful containment of the problems at Fukushima for the sake of the Japanese people, their homeland and their economy. But the nuclear tragedy now unfolding will reverberate long after the Japanese have repaired the damage done by the earthquake and its aftermath. 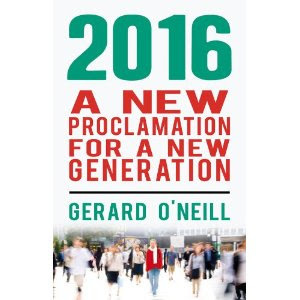 Reverberations that we will feel here in Ireland for decades to come. I guess nuclear power is very like the little girl in the nursery rhyme: when it is good, it is very very good, but when it is bad, it is horrid!